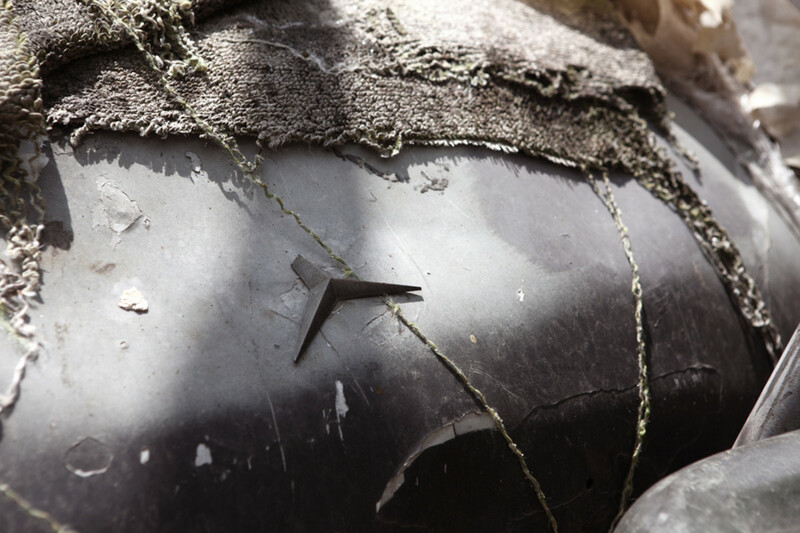 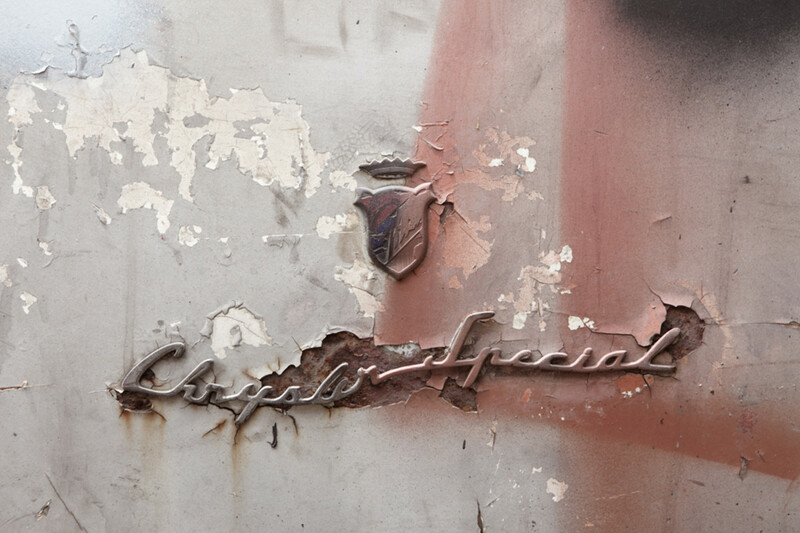 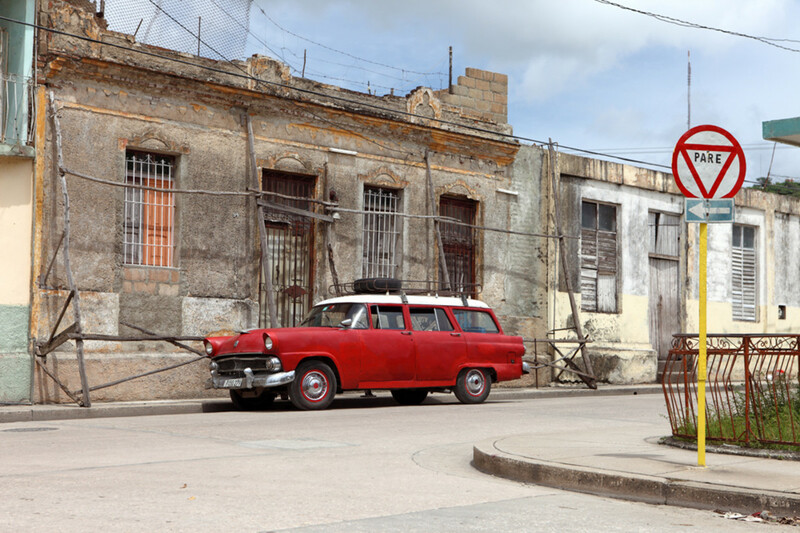 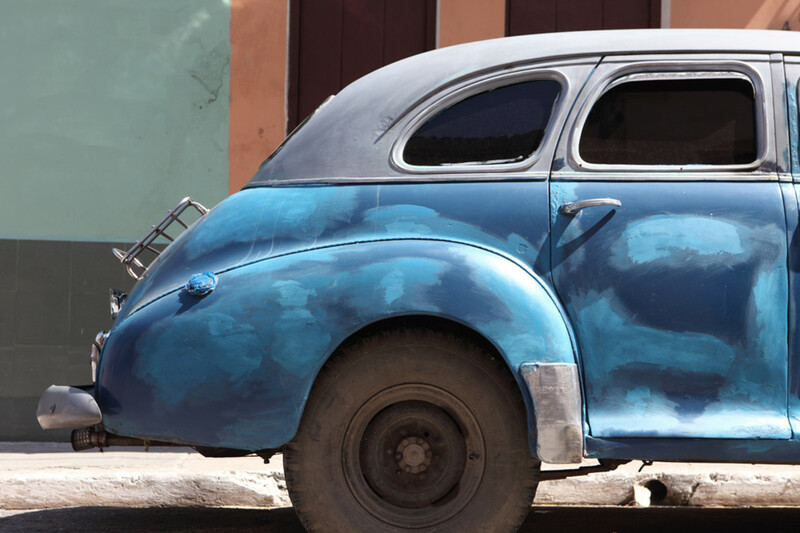 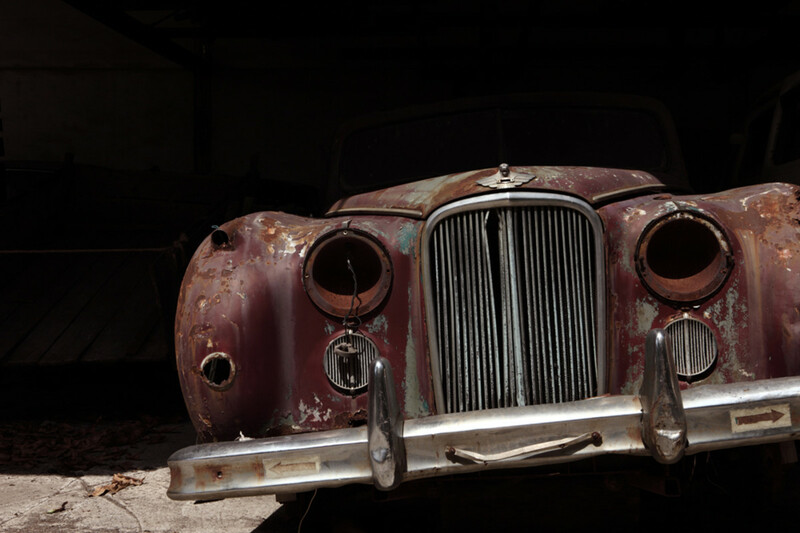 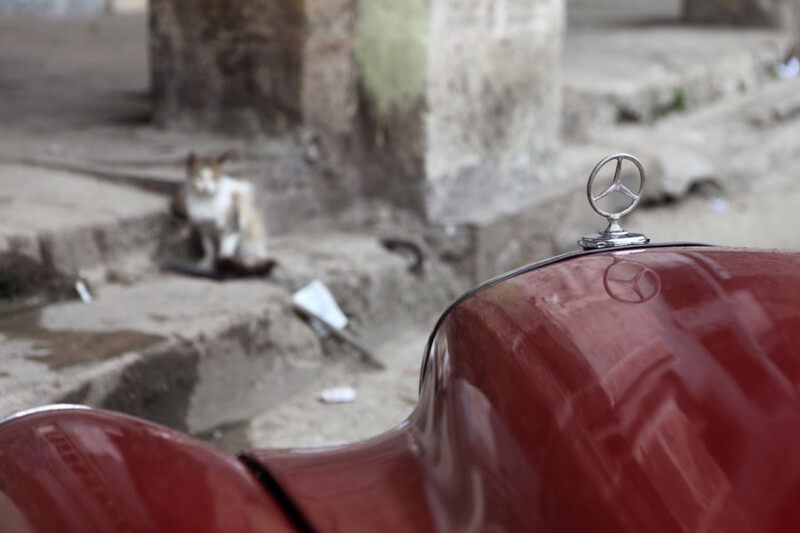 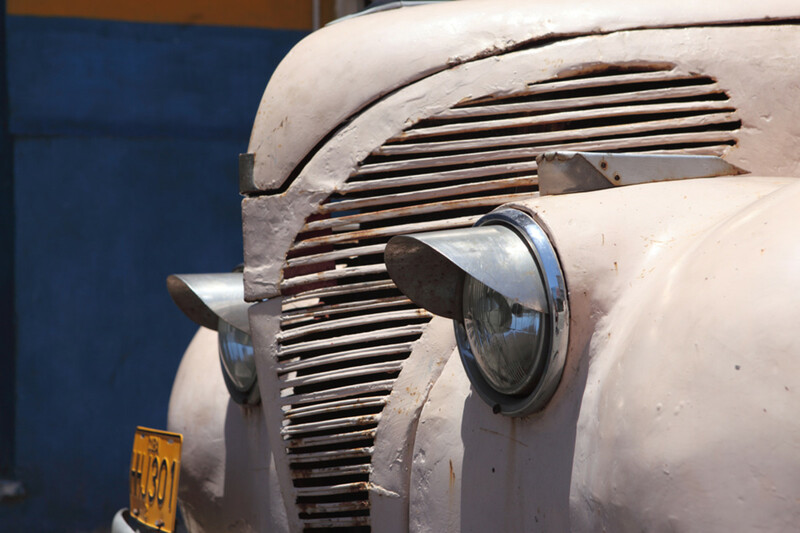 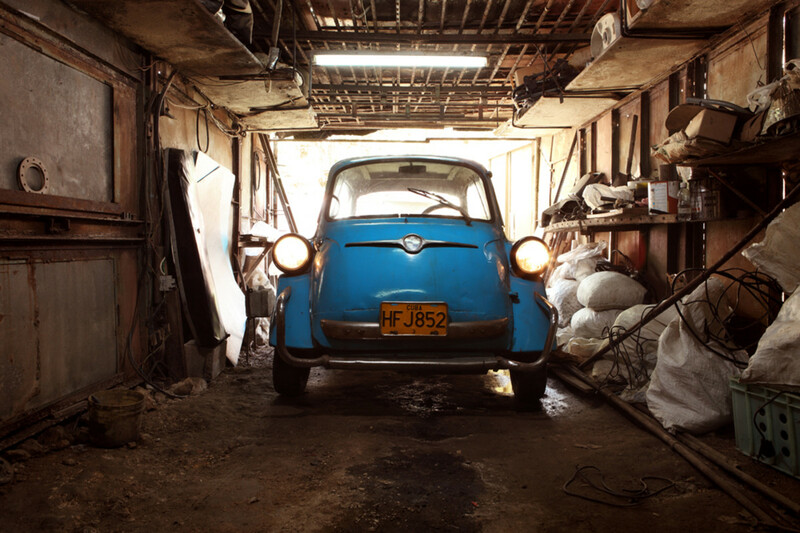 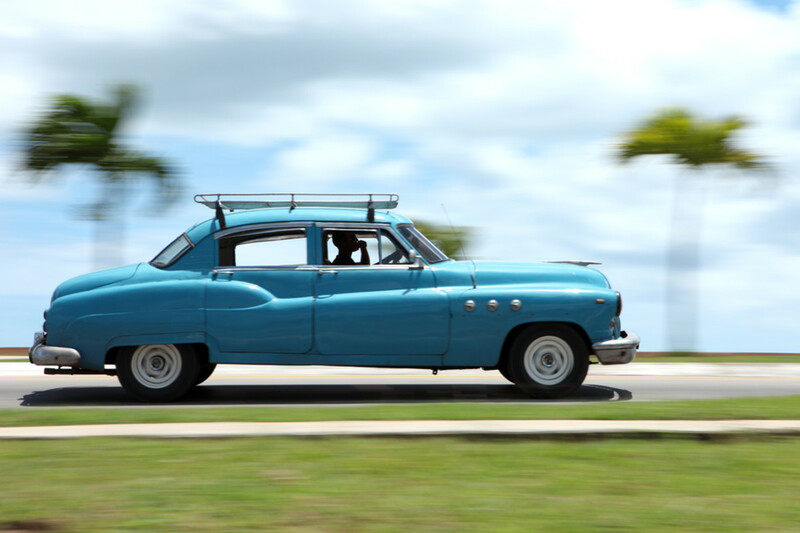 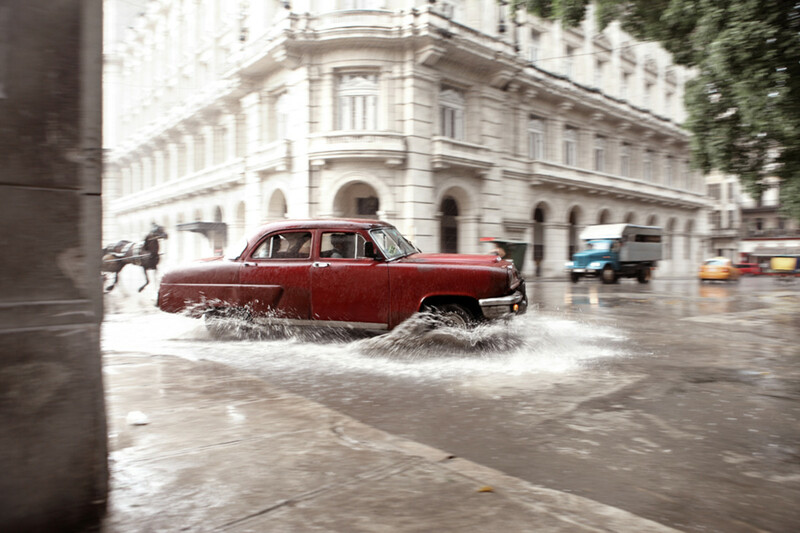 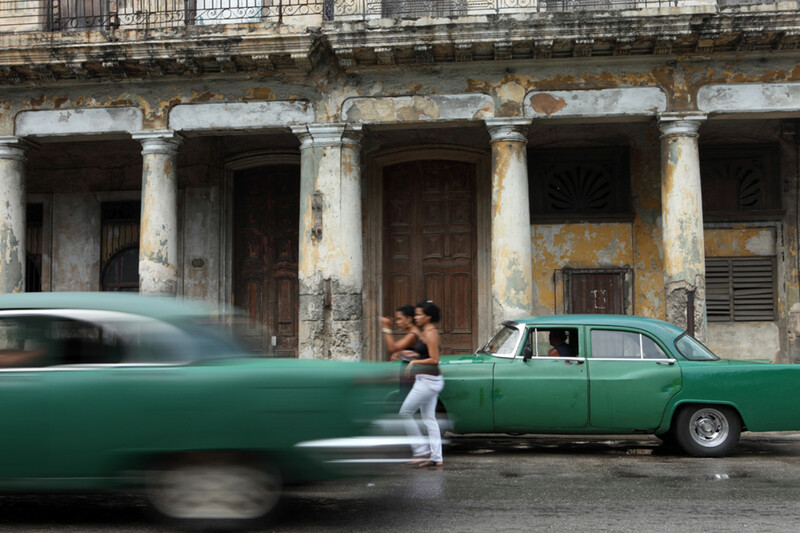 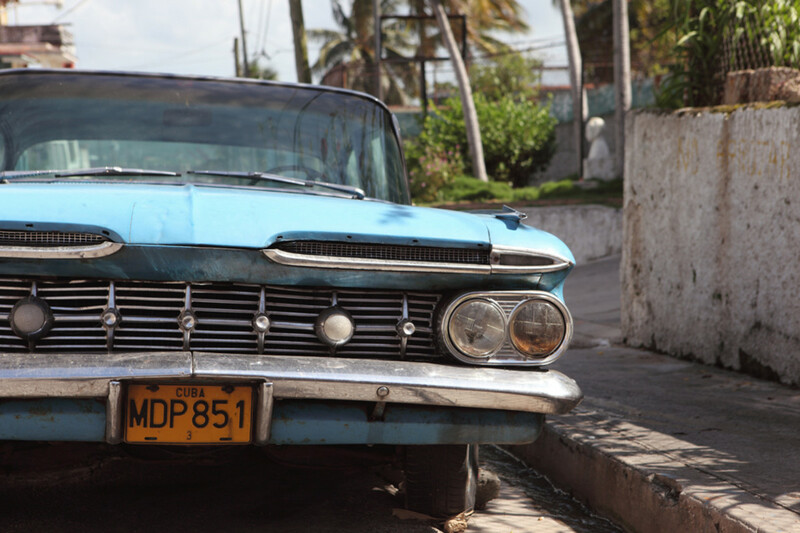 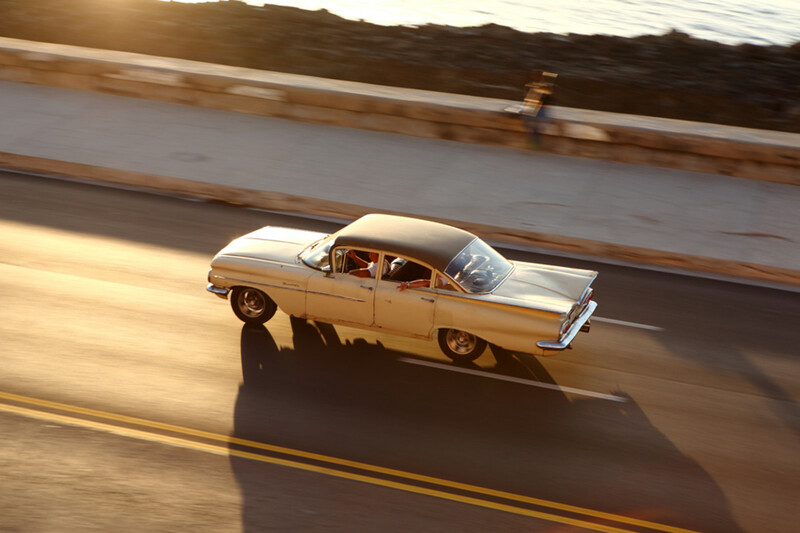 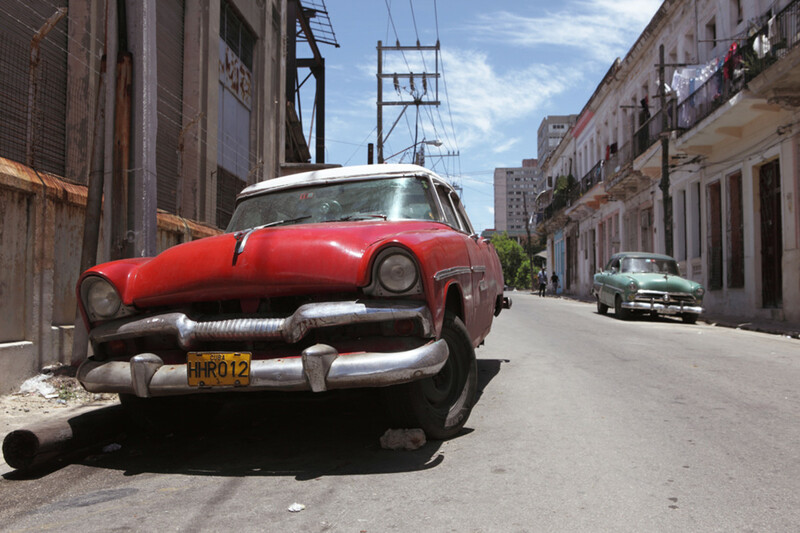 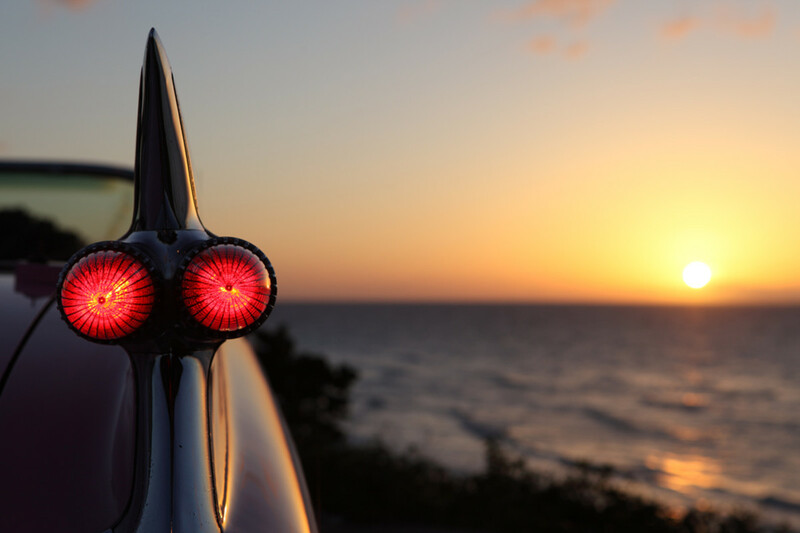 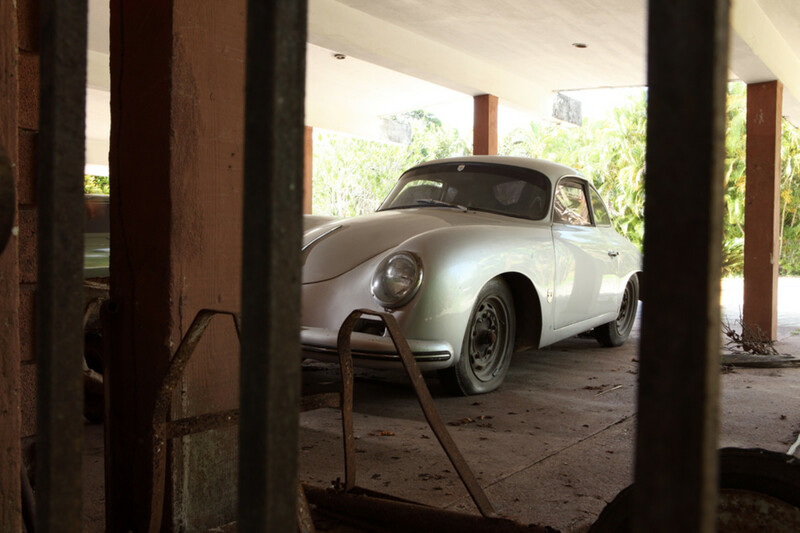 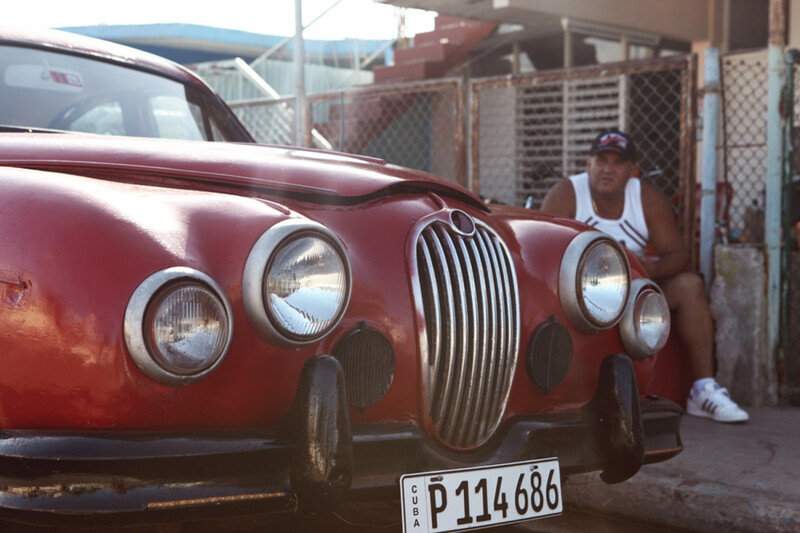 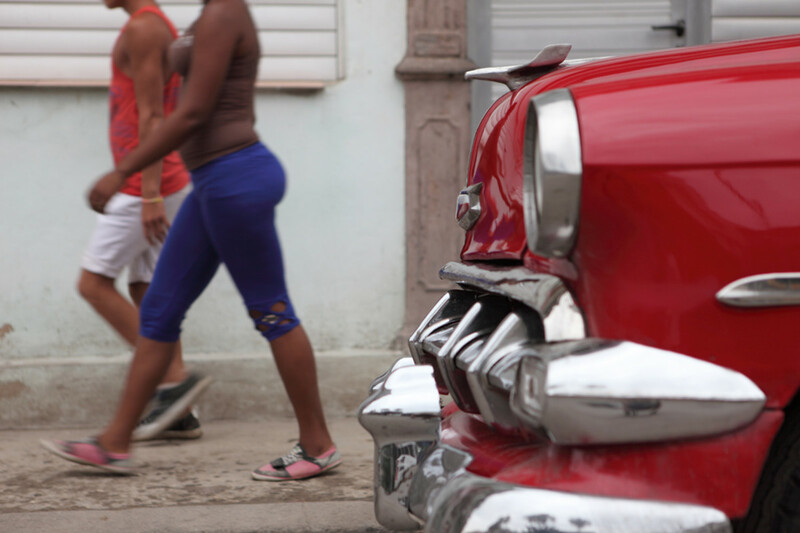 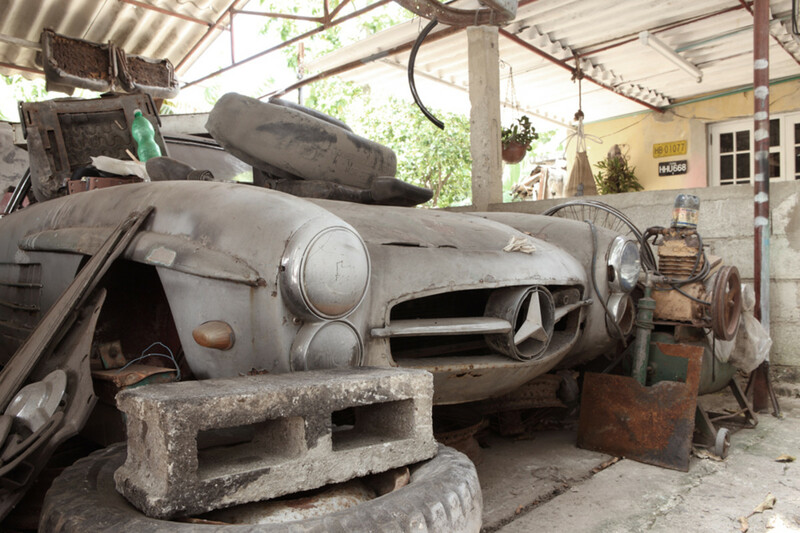 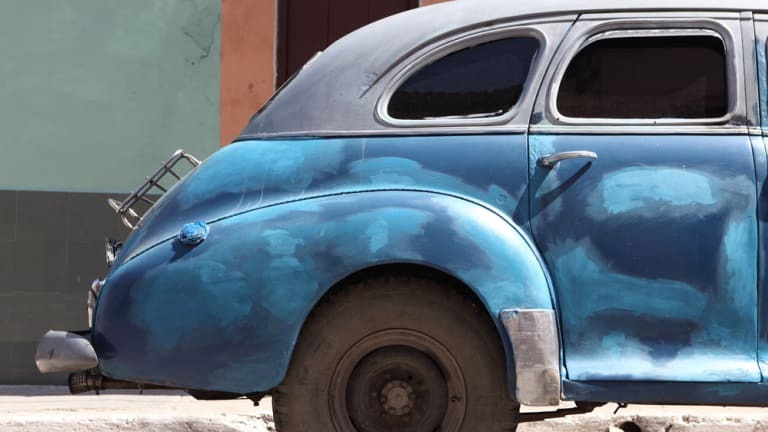 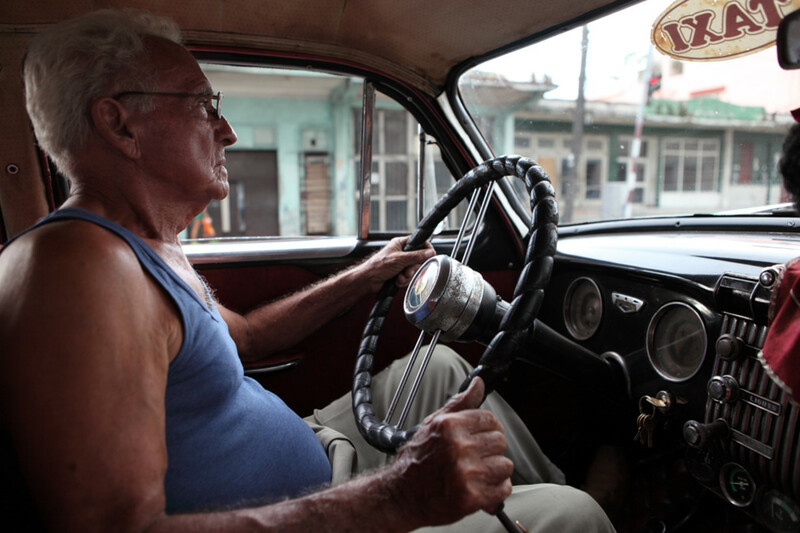 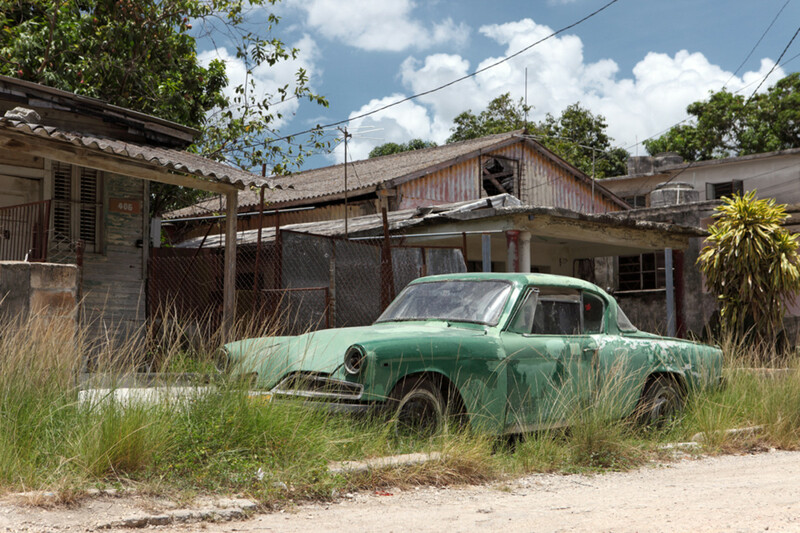 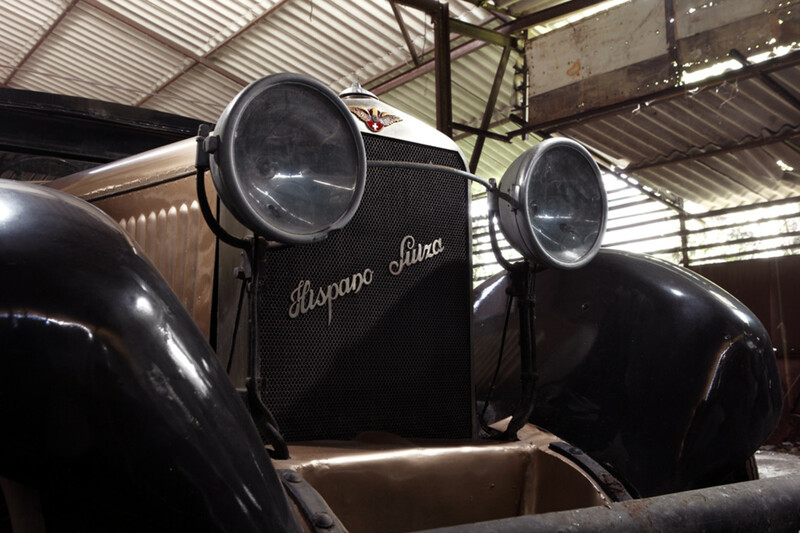 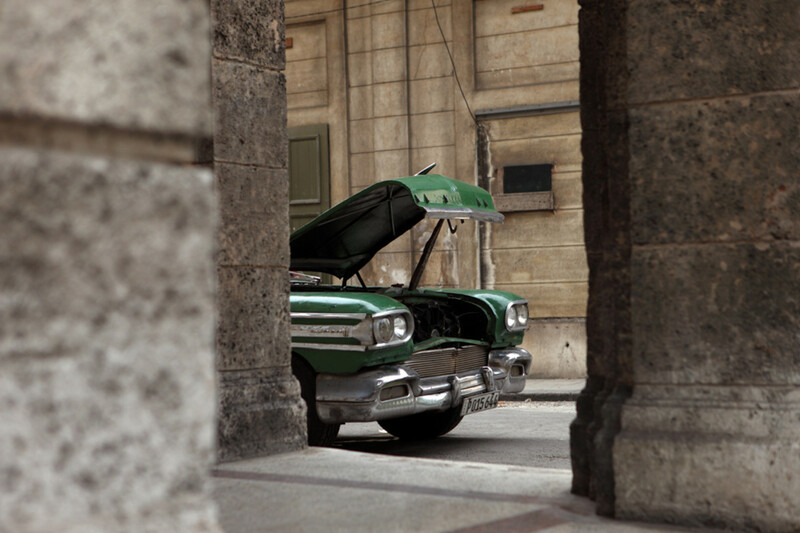 Beautiful shots of the Cuban automotive landscape in 2015. 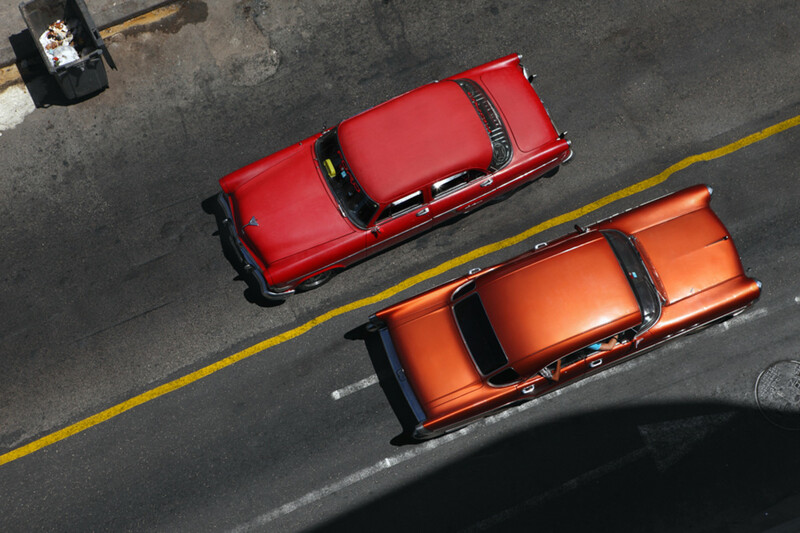 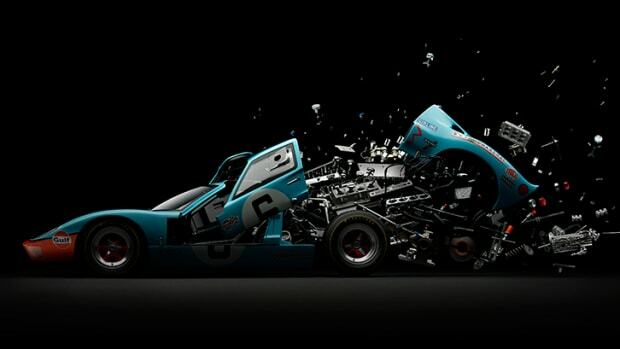 Internationally awarded automotive photographer Piotr Degler spent a month in Cuba capturing insane photos of classic cars frozen in time. 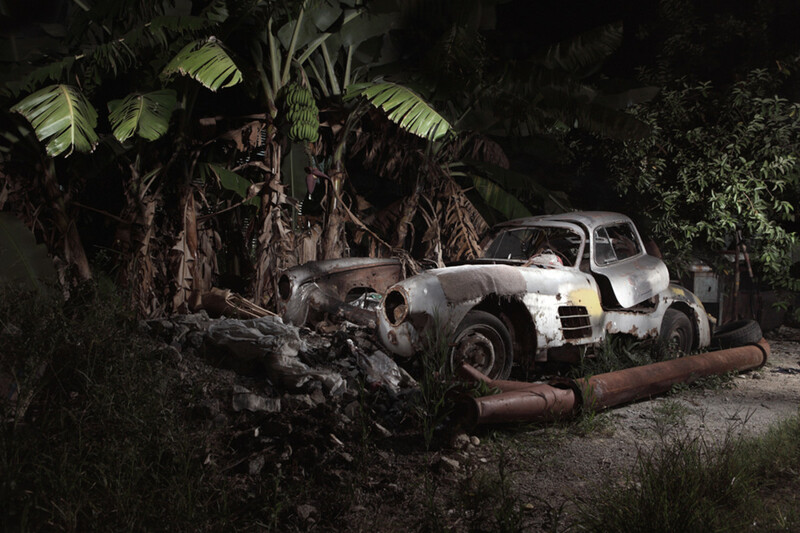 To share the goodness, he dropped a Kickstarter for a coffee table book containing all the awesomeness, and fortunately for you, we've got a special preview right here.